It has been a while since I put up a "Healthy Hair on Youtube" post. Well here is one featuring a Type 4 natural I just recently discovered - KinkyStyles1908. 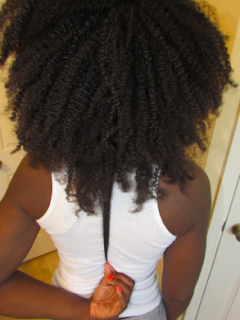 This past August she did a length check upon becoming 3 years natural. Her growth and length retention are impressive considering that she is only a couple inches from waist-length. Her regimen consists of various protective styles (twists and mostly braid extensions). 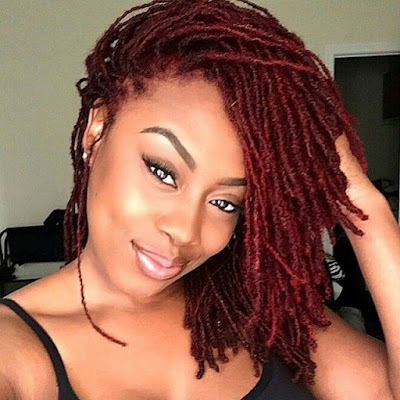 Check out her hair below and view her other videos for more details about her hair care routine. Very impressive! She's done well for her 3 years.